Comments: This popular ficus also goes by the botanical name Ficus retusa. In its native land this tree grows to be over sixty feet tall with an equal spread. 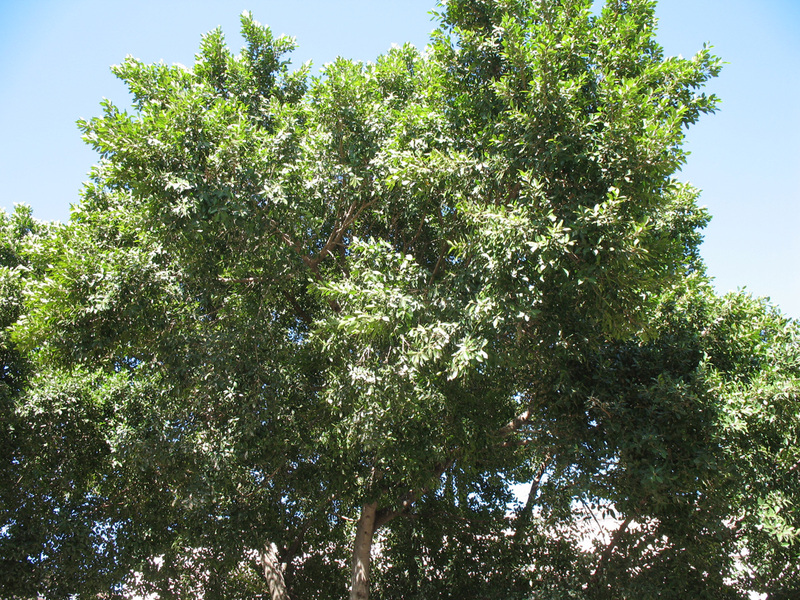 It is now widely grown in large interior plantscapes where large tree forms are needed. Leaf drop can be a serious problem where there is insufficient light, because in its native tropical habitat it grows in full sunlight. Like all ficus plants growing indoors pests can include aphids, mealy bugs, scale insects, and spider mites. Pests are usually worse when plants are growing under stressful conditions like insufficient natural light. Plant container specimens in a commercial potting soil and keep the soil slightly moist to the touch.